Handmade brewed with high-quality raw materials from controlled organic cultivation. Unfiltered, bottled directly from the storage tank in clip-on bottles. The Weiherer Kellerpils from the Kundmüller brewery: 100 percent organic hops and 100 percent organic malt from Franconia are the basis for this very special, finely cloudy beer speciality. 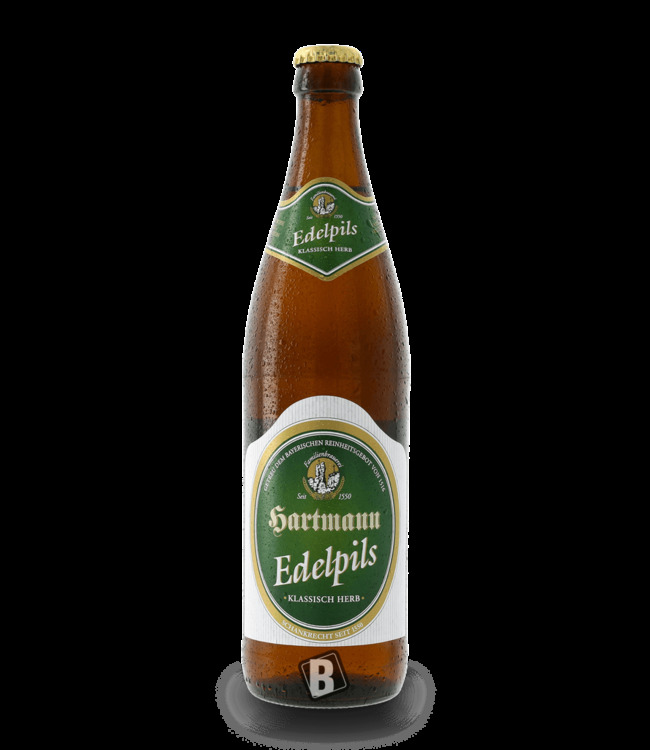 The bitter Pils character can also be clearly seen here, but the citrus-like notes tend to recede into the background. 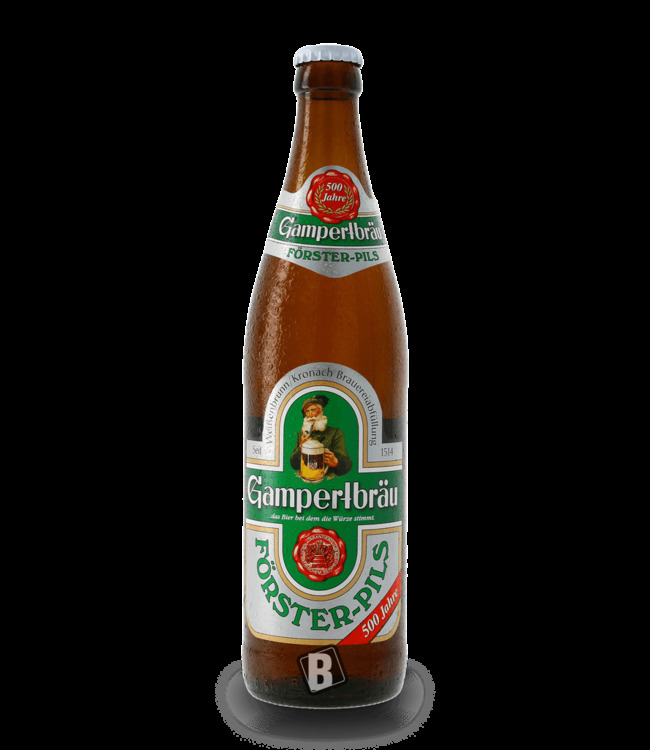 Natural herbal aromas stand out, giving the beer its very special note.